It’s a year since the National Disability Insurance Scheme (NDIS) landed in the Yarra Ranges. 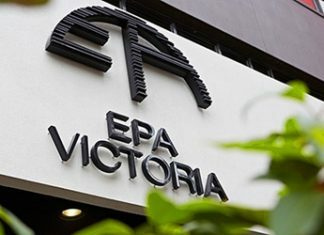 The National Disability Insurance Agency (NDIA) is celebrating the milestone and says more than 4100 Yarra Ranges, Maroondah and Knox residents were now benefitting from the roll out of one of the largest social reforms in Australia’s history. 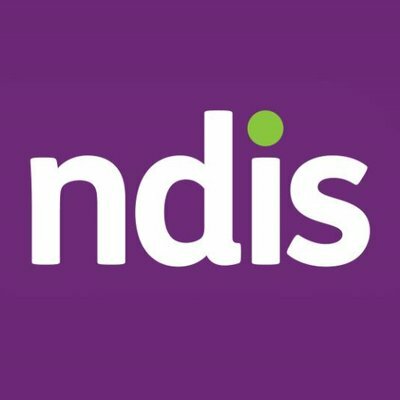 The NDIS is a new way to help people aged under 65 years with disability, and their families, to get care and support. But when the Mail asked its Facebook followers about their NDIS experiences, most were negative. Angela Jones said her family was worse off. “I used to get respite through the council and home help from other providers, but we get neither now,” she said. “Therapies we used to access aren’t available in our area so we have to travel further and they cost more because agencies have put their prices up. Marie Rulz said she was still waiting to access her funds and support after receiving her plan on 1 May. She has no support co-ordinator “so I have no clue how I can use my funds”. Erica Schembri said she called in January and had an access request meeting in July, but hasn’t been approved yet and is still waiting for a funding meeting for her son. Joanne Arrowsmith said the NDIS had only just reached her area, “but the thought of applying from seeing others’ experiences is just too much”. “I have been to information sessions but it is so overwhelming,” she said. Meredith Whitelaw said her access plan was up and running just over six weeks after applying, and she had a good support worker. “But I get really mad with the multi-layered cost approach within the NDIS system and the restraints it places on people in terms of being locked into agreements that don’t totally benefit them,” she said. Ms Whitelaw is writing a guide to help others navigate the system. Rebekah Fowler said that on the one hand the NDIS had been brilliant. “We were self-funded before NDIS and it was very costly, so that has been a huge relief for our family,” she said. But she’s found some aspects frustrating. “We were approved a PODD communications book,” she said. “I have tried to use that funding only to have it rejected and no one knows why since the money down to the exact dollar of the quote is just sitting there. Anja Von Offenburg said the NDIS usually worked quite well for people who knew what their needs and options were or had a strong advocate to assist them. “It does not work well for people who don’t have these skills or who don’t have the support to go through the process,” she said.